This graphic novel, by one of the elder statesmen of comics, pushed the medium into new formats, genres and methods of distribution. We discuss how Eisner used a very personal tragedy to create it, as well as its unique representation of Jewish American identity. Royal, D. P. (2011). 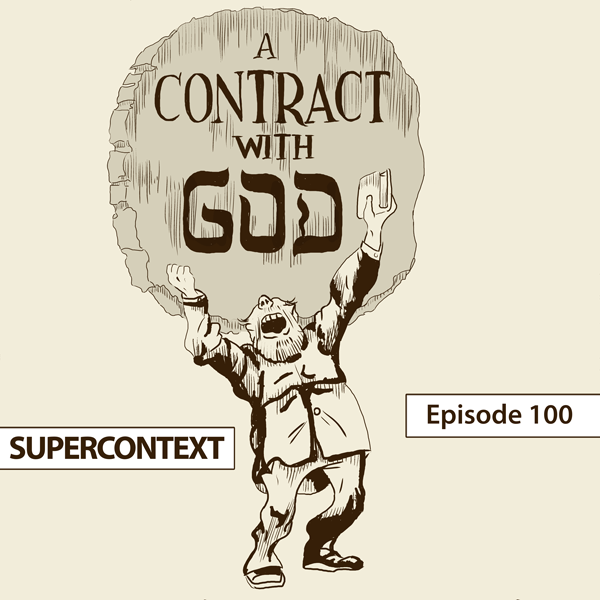 Sequential Sketches of Ethnic Identity: Will Eisner's "A Contract with God" as Graphic Cycle. College Literature, 38(3), 150-167. 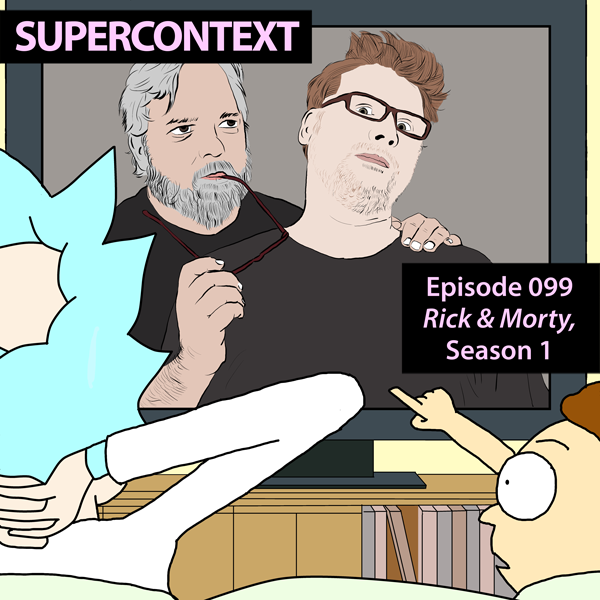 This animated adult comedy from Justin Roiland and Dan Harmon is on a mission to violate boundaries, while indulging in themes of nihilism and toxicity. We discuss how it's written and animated, along with its representation of women and its non-unionized production team. The first book in Jeff VanderMeer's Southern Reach trilogy focuses on humanity's weird relationship with nature and how we react to the unknown. We look at how VanderMeer wrote the book, the unique publishing strategy behind it and his choice to strip the characters of their identities, while still representing an all female cast. 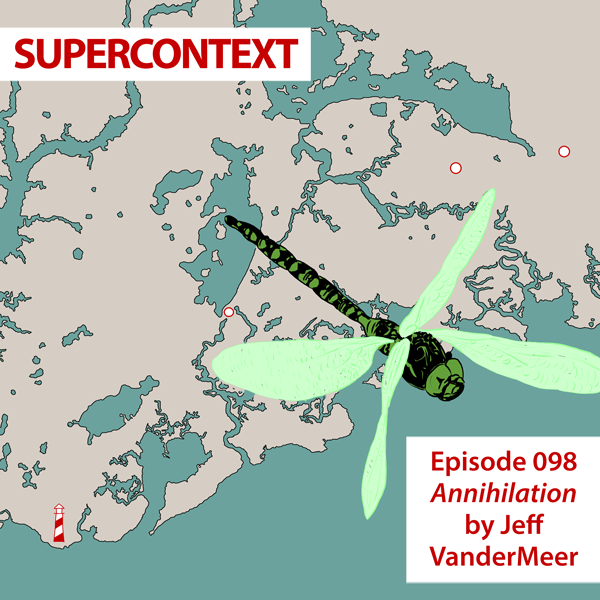 An Interview With Jeff VanderMeer: "Full Disclosure, I'm Really A Komodo Dragon"
I’m Jeff VanderMeer, the author of the Southern Reach Trilogy (Annihilation, Authority, and Acceptance). AMA! This Marvel Comics storyline began in 2016 as a synergistic publishing scheme that led to the wildly successful Black Panther film. 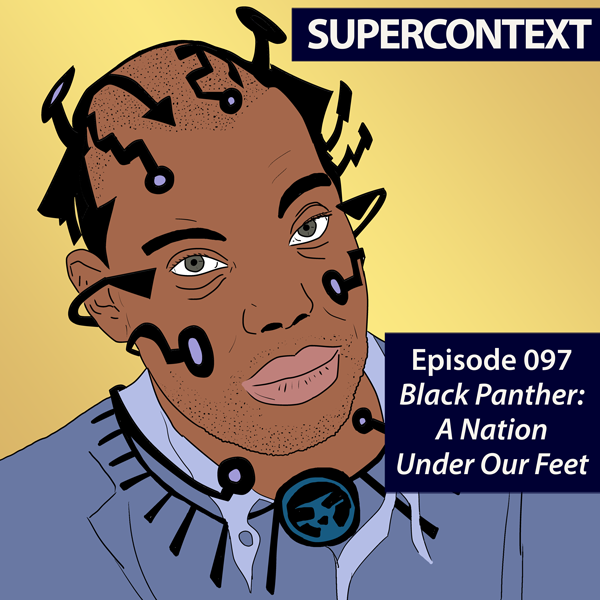 Writer Ta-Nehisi Coates and artist Brian Stelfreeze tell a tale about monarchy, nationalism, revolution, diversity and the universal trope of power. 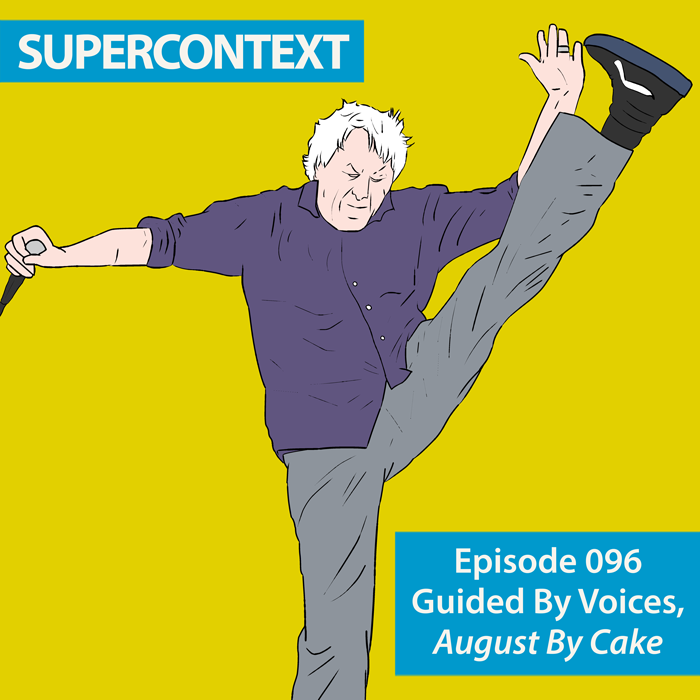 This is Guided By Voices' 100th record (by some fuzzy math). We discuss how they create songs and what each band member contributes. We also debate the quantity over quality ethos of this prolific band... and wonder if for some listeners it's more like a religion. GUIDED BY VOICES: ROBERT POLLARD, WHO ARE YOU?